Centra is Ireland’s leading convenience brand, with more than 450 retail stores and over 11,000 employees right across Ireland. We are dedicated to giving our customers the best shopping experience, high quality food and drink, and quick solutions for busy lives. We’re passionate about healthy living and being active – taking every opportunity to guide our shoppers to make better food choices and ‘Live Everyday’. Centra has won numerous awards for the way we have redefined convenience shopping, whether that’s the new food ranges we have developed, the service we offer or the modern store designs we have created. 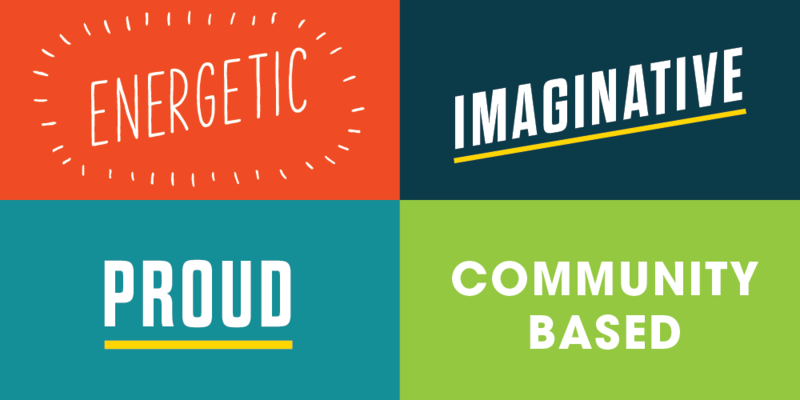 Working with Centra is more than just a job, it’s an opportunity to join an energic and motivated team of people based in one of Ireland’s vibrant communities. 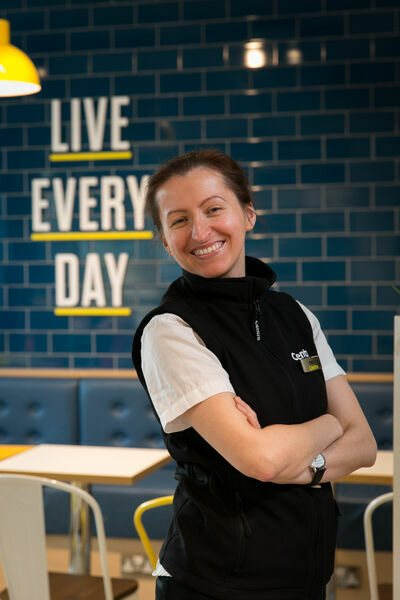 Centra is a network of independent food retailers, and the Centra brand is owned by Musgrave, Ireland’s leading food retail and wholesale company. Musgrave is 140-year-old family-run business, with strong values and a commitment to supporting vibrant communities. At Centra, shoppers and employees get the best of both worlds. Stores are independently owned and operated by local people who are rooted in communities and committed to the local economy, but the brand benefits from being part of a national food group and multi-billion-euro business. We’re looking for people with passion and energy to help us deliver brilliant customer service to our shoppers. Live Everyday isn’t just a campaign slogan we have, it’s the way we believe we should all live – being positive, active and making the most of each day. We want you to have the same attitude and ethos; and in return we’ll help you to grow and thrive in your chosen role. Here are the range of positions we have available at Centra stores in locations across Ireland. We’re looking for committed, enthusiastic food lovers, who can lead a team and manage every aspect of our stores. This is your opportunity to thrive in a role, grow within a market-leading nationwide brand; and have an impact on local communities in Ireland. 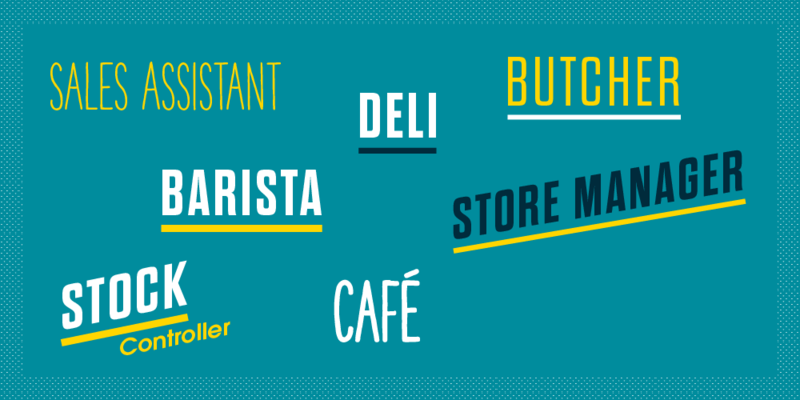 If you’re excited by the idea of a customer-facing role, if you love food, or you want to grow within a market-leading brand, then there are plenty of opportunities in our stores. You’ll be able to make your mark and bring your own energy and ideas to the role. From our butchery counters, to our deli, from our scratch bakeries to our fish counters, we are delivering not just great customer service, but also a knowledge of and passion for food to help our customers make better choices every day. Your character and pride in your work is what makes shopping in Centra unique and pleasurable. Discover the range of in-store roles we have available.